This tried and true essential oil is what we like to think of as our “Gentle Giant” of essential oils. It’s gentle enough to benefit the young ones in your life, yet strong enough to have an effect on your full-grown loved ones too. 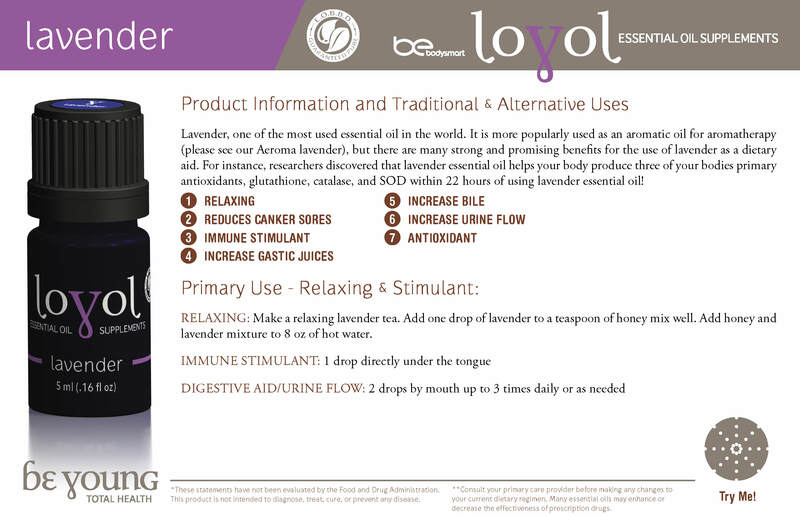 The intoxicating aroma of our Lavender Essential Oil will no doubt be memorable, and one that will distinguish itself when compared to others labeled as an essential oil. Lavender plants grown in these harsh environments of the high alps are vital to fostering the maximum concentration of beneficial constituents desired in our Lavender Essential Oil. We believe these alps to deliver a perfection on constituents in concert that we can’t find anywhere else. When it comes to raising lavender plants, a cooler environment is preferred over a hot and dry environment which create a weaker constituent concentration. These distinctions are critical when you’re using this essential oil for your culinary crafts and as a nutritional supplement. Lavender Essential Oil is a powerful support to the integumentary system (skin) as well as the circulatory system and helps to enhance a calm, balanced feeling. It’s long been used for centuries to help lull the restless to sleep and to calm the frayed nerves. But what makes this the Gentle Giant of essential oils is its ability to support and impact all of the body systems in an undeniable manner. 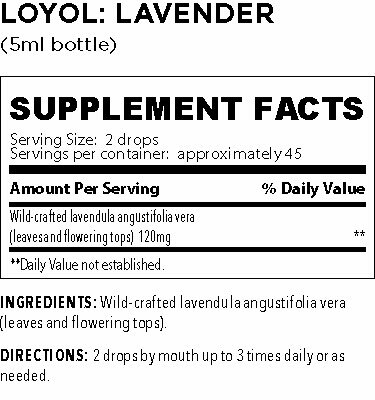 We strongly caution you to never settle for a cheap imposter of Lavender Essential Oil as it is one of the top 5 essential oils sold in the U.S. that is regularly adulterated with chemicals and synthetics. Most people are actually purchasing a lavendon or a mix of lavendon and ho oil instead of a true, organic, Lavender Essential Oil, which is very toxic to the body. Instead of a pleasant, flowery taste, you’ll end up with a noxious, irritating one. That’s a quick way to ruin a good Lemon Lavender Ricotta Cookie recipe! Some of our favorite culinary uses for this essential oil are in a Orange Marmalade and Cream Cheese dip. The touch of this Lavender Essential Oil makes it a memorable experience. Also try it in a tangerine lavender ice cream mix…. Ah! Heaven! You’ll also delight dinner guests as they discover it as a secret ingredient in your creamy parmesan and nutmeg sauce atop perfectly cooked pasta. Remember, this is an essential oil and as such it’s taste is concentrated. So simply put a toothpick in the essential oil bottle just enough to get the tip wet, and then dip that same toothpick into your culinary creation. The possibilities are endless and the surprises will be pleasantly memorable!